BiKay is a full-service Web Solution Provider focused on delivering great user experience through innovative business solutions. Created in 2010 by two French Engineers, BiKay is composed of 15 Developers trained in-house through the Bikay Academy. 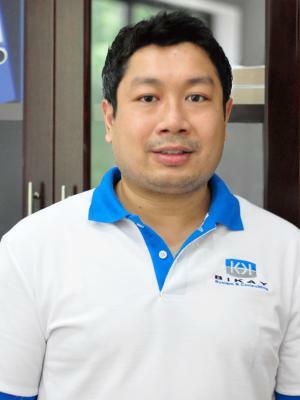 BiKay has been working on highly technical projects with clients of diverse industries both in France and Cambodia. The projects relate to the private sector in the Telecom, Transport, Logistic, and F&B industries, as well as with the Public Sector. Key highlights projects include Management Information Systems, CRM, Music streaming applications, E-learning applications. 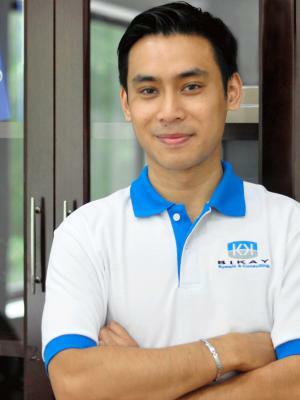 BiKay is a global IT start-up (French Tech Cambodge community) which was created in 2010 by 2 French IT engineers. The company provides IT services & consulting to its clients & partners (outsourcing) in web development, digital marketing & business solutions.